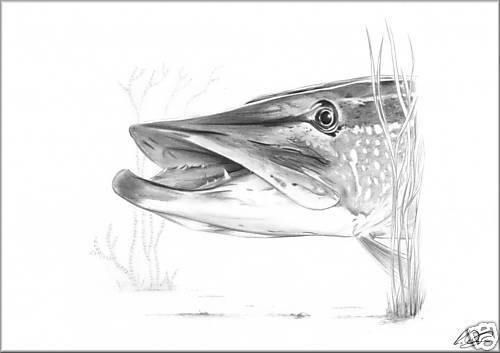 Whether you are looking for a gift for a pike angler or if you simply want to add some art to your personal collection of pike memorabilia, you should consider a pencil drawing from Rob Woolnough of Rob’s Pencil Portraits. Please note that all the art in my shop is from original drawings by me and are usually limited to between just 100 – 500 prints (not thousands). 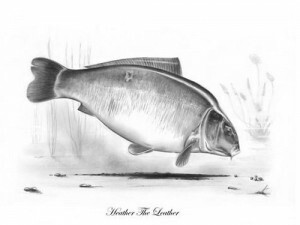 All are of high quality and if I think they need more depth then I enhance them with additional pencil work so that they match my original drawing. 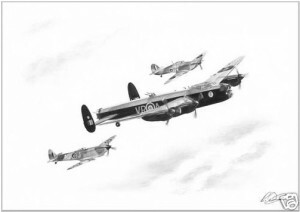 What you buy will be a genuine strictly limited edition print of a work that has taken many hours to produce. Rob covers a broad range of subjects including wildlife, horses, cats and dogs, motorbikes and aeroplanes, and figurative art. 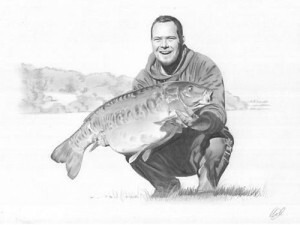 Rob’s full range of drawings can be seen at Rob’s Pencil Portraits Ebay Store.